"Seventeen years is the longest I have ever in my life held a job by 16 years and five months." 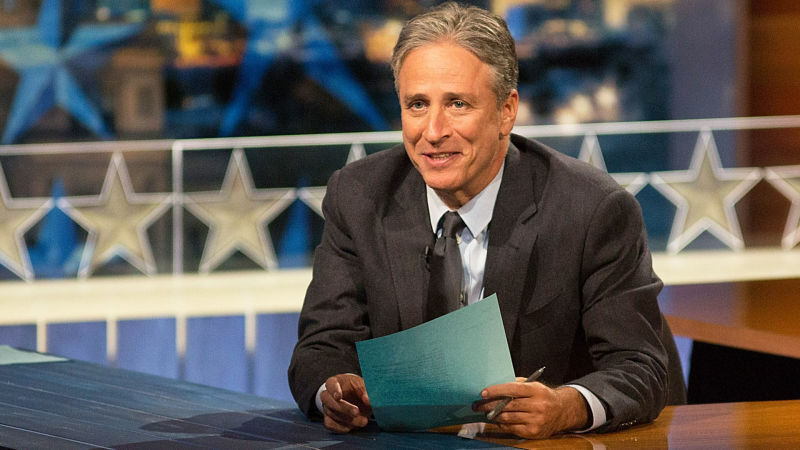 So joked Jon Stewart of his career as host of Comedy Central's "Daily Show." Thursday night will be Stewart's last anchoring the popular fake-news show. We reflect on Stewart's tenure and discuss how the show has changed American media and politics. David Wiegand, executive features editor for The San Francisco Chronicle and co-host of KQED's "The Do List"